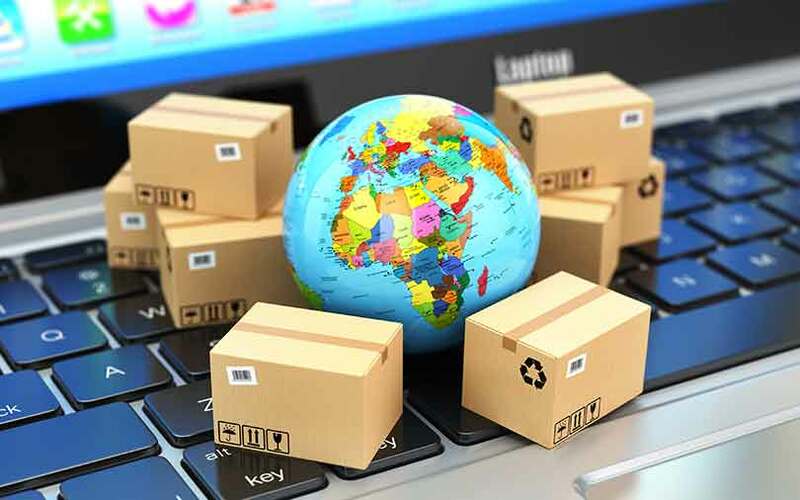 Homegrown e-commerce firm Flipkart has been able to dominate non-metros but its US-based rival Amazon leads in metros by a slight edge, a study by research firm RedSeer Consulting shows. The study attributes Amazon’s lead in metros to its Prime programme, which bundles delivery and shopping privileges with unlimited access to video content. But Flipkart has exploited the rising share of transactions from non-metros, a slow but consistent trend seen in the past few months. The launch of Reliance Jio has also been instrumental in non-metro areas gaining traction. The two rivals were tied at the top spot on RedSeer's E-tailing Leadership Index for the second consecutive quarter. Amazon’s rapid rise was attributed to its aggressive marketing efforts, a yardstick on which Flipkart fell short. However, Flipkart still maintains a marginal lead over Amazon in metros in terms of brand trust. Some other metrics on which Flipkart seems to be maintaining a lead over Amazon include price competitiveness, checkout gross merchandise value, revenue from product sales, and contribution margin. In terms of net revenue, Flipkart and ShopClues have taken the lead, with Amazon lagging behind. RedSeer attributes this to the reduction in discount-led gross merchandise volume by both homegrown firms even as Amazon continues to offer steep discounts. However, with $4 billion in its coffers following SoftBank's recent fund infusion, Flipkart is likely to catch up with Amazon on discounts during the festive season. Flipkart and ShopClues also seem to have reined in cash burn but Amazon lags in this department too. Even as media reports suggested that Flipkart had instituted measures to pare its burn rate from $45 million in mid-to-late 2016 to $20 million a month, Amazon reportedly burns $80 million every month. The results, based entirely on consumer perception, were derived from a survey of 4,500 consumers across 30 Tier-1 and Tier-2 cities. The e-commerce companies were broadly evaluated on the basis of three metrics—trust, value proposition, and buying experience. Within these three broad evaluation categories, the companies were assessed on more than 30 parameters, including brand recall, product variety, availability, check out and payment experience, delivery time, ease of return, and post-purchase consumer support.